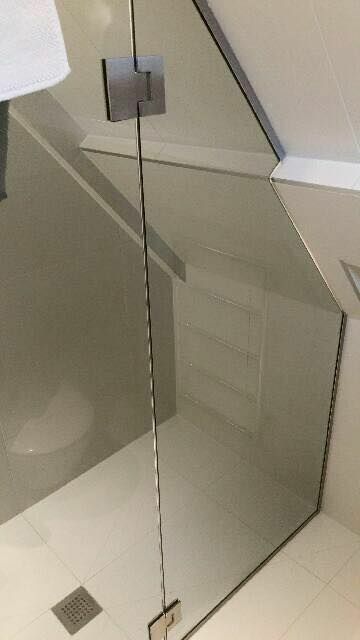 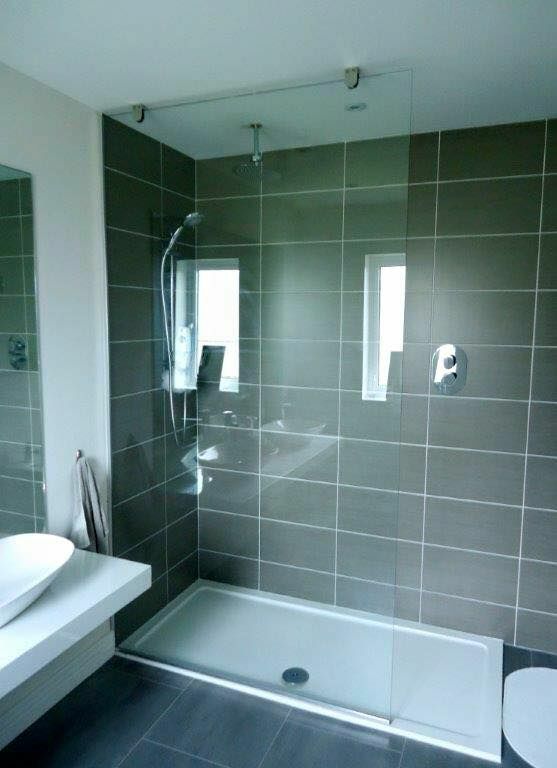 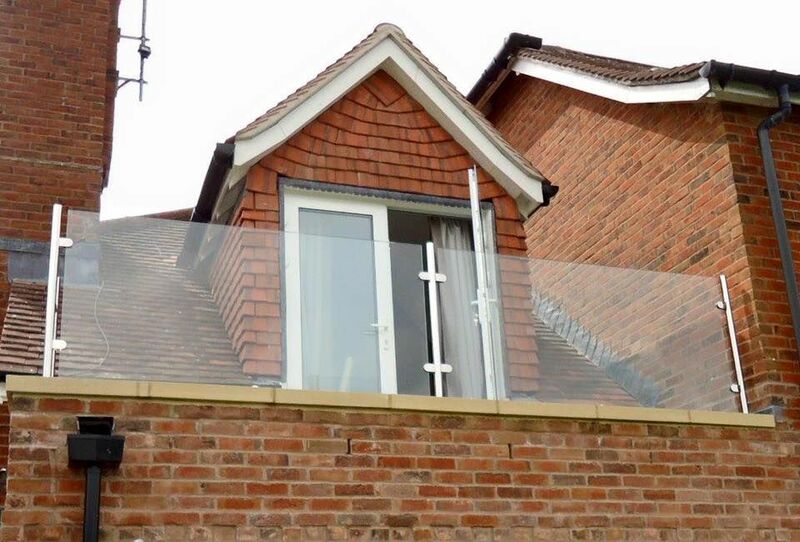 Our wide range of glass, held in stock from the country’s leading glass manufacturers for architectural and glass trade use, is unrivalled in the Midlands. 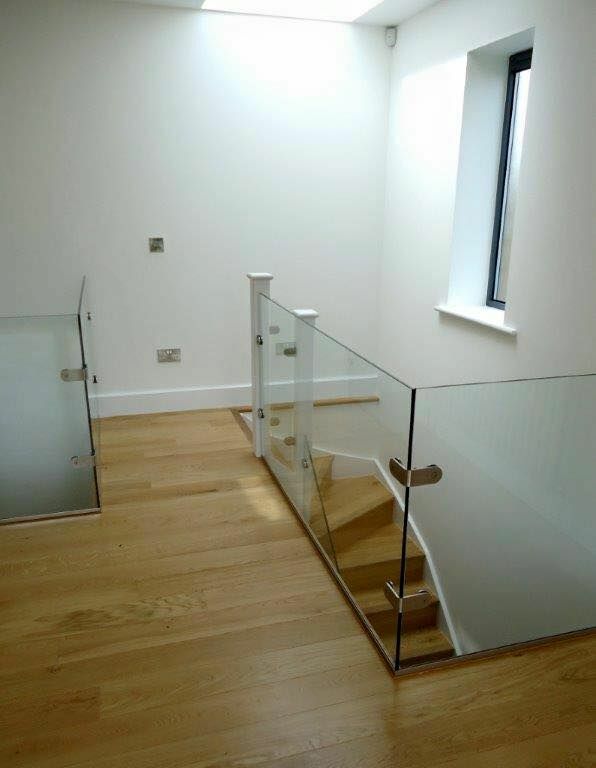 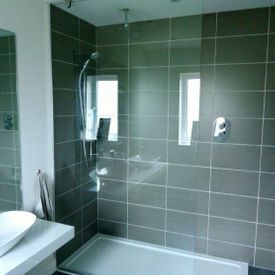 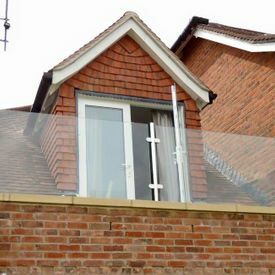 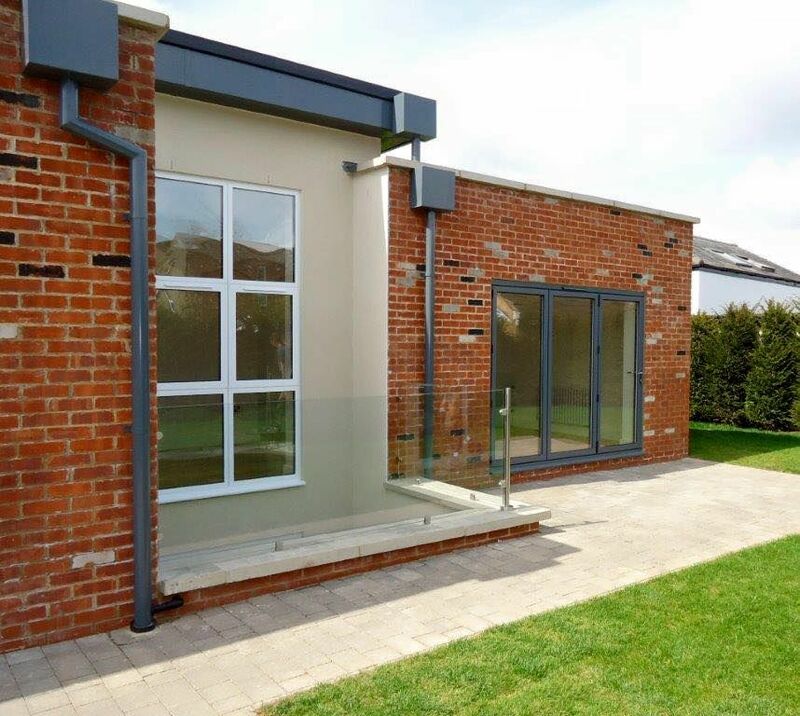 Based in Leckhampton, Cheltenham, we are respected, trusted glazing suppliers that provide specialist glass along with various other options to suit your exact requirements. 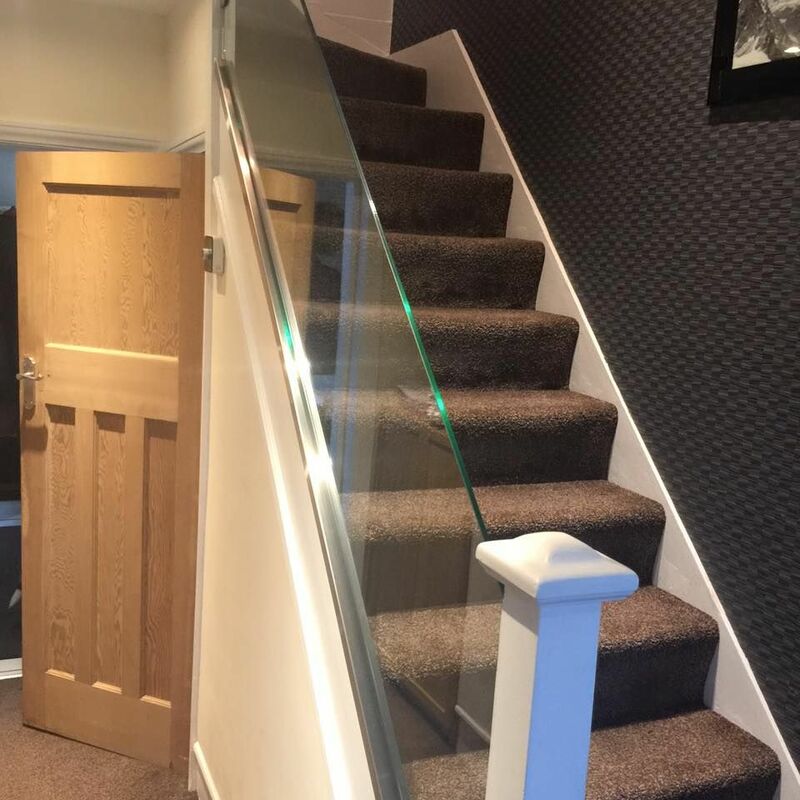 We are always updating our specialist glass range to cater to your every need, so please don’t hesitate to get in touch about the products in our Cheltenham-based branch today. 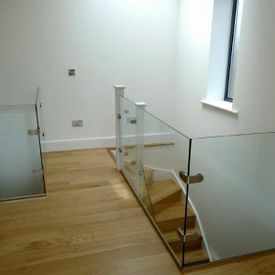 Simply contact our team and advise us of your exact requirements, and we will more than happy to assist you in any way possible. 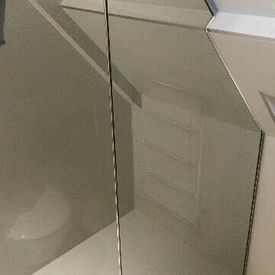 To open an account or place an order, call us on 01242 577740, email us on info@novaglazing.co.uk, or alternatively use our online contact form. 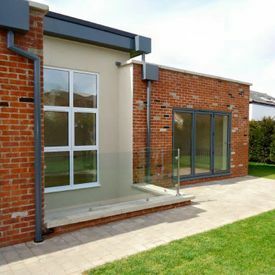 You can also discover more about our vast selection of different windows here, which are perfect for both domestic and commercial use.